Carol Singletary has been visiting local governments, asking for help in fighting the pipeline. 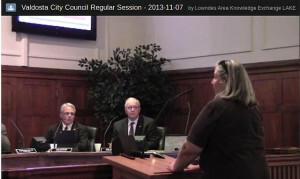 On November 7th, she implored the Valdosta City Council to help. 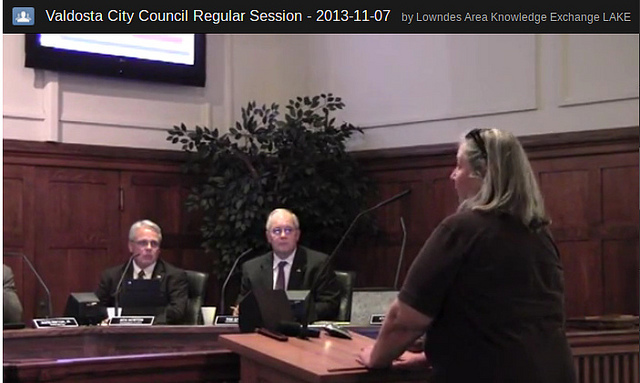 Video and more details from the Lowndes Area Knowledge Exchange.